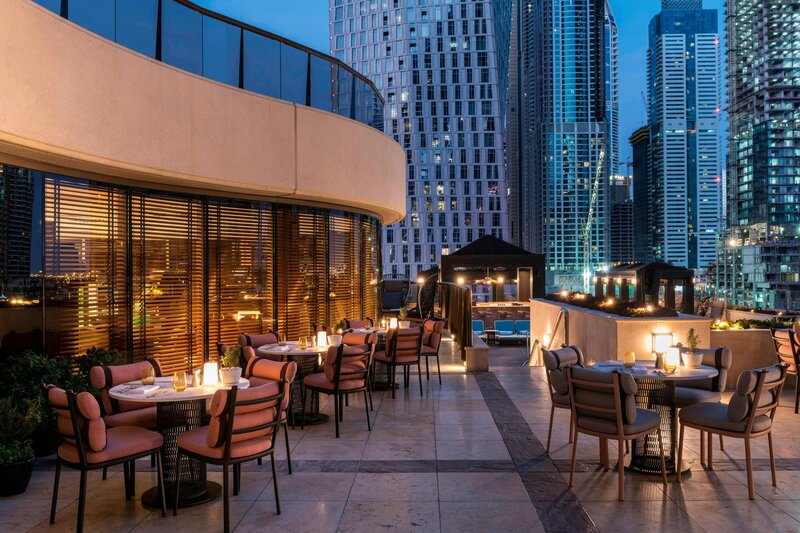 Offering 11 culinary venues, Grosvenor House sets a new standard in epicurean excellence. 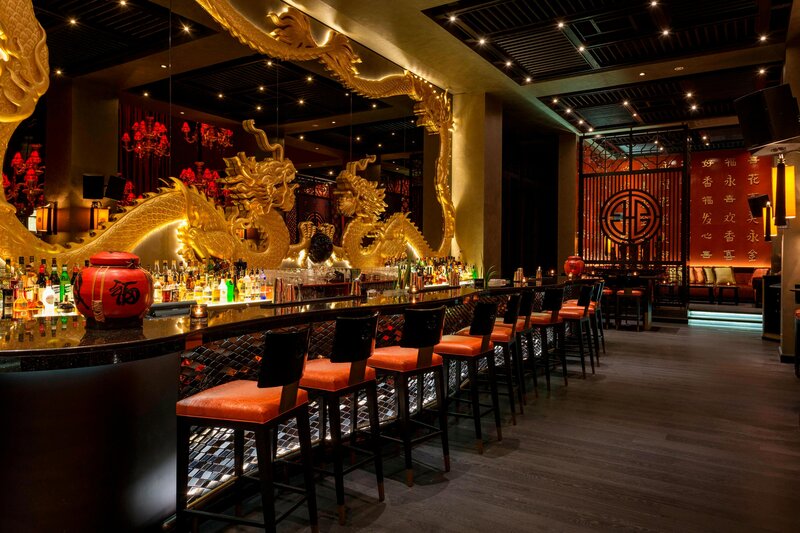 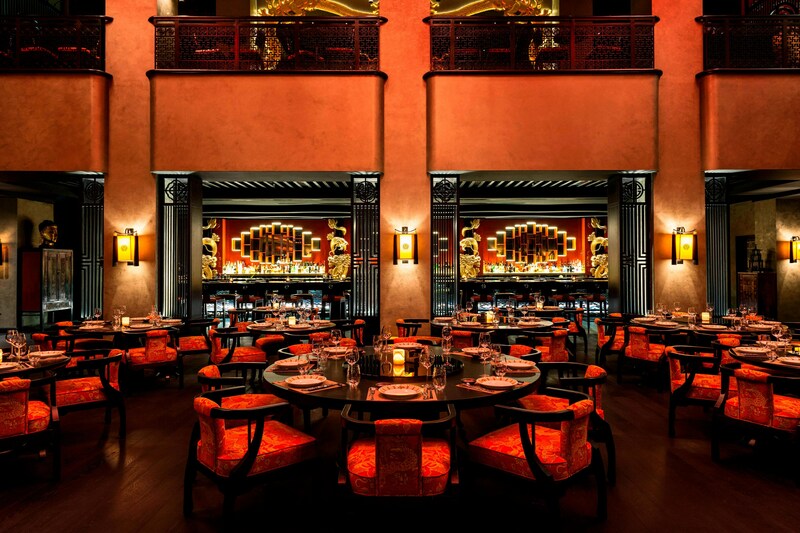 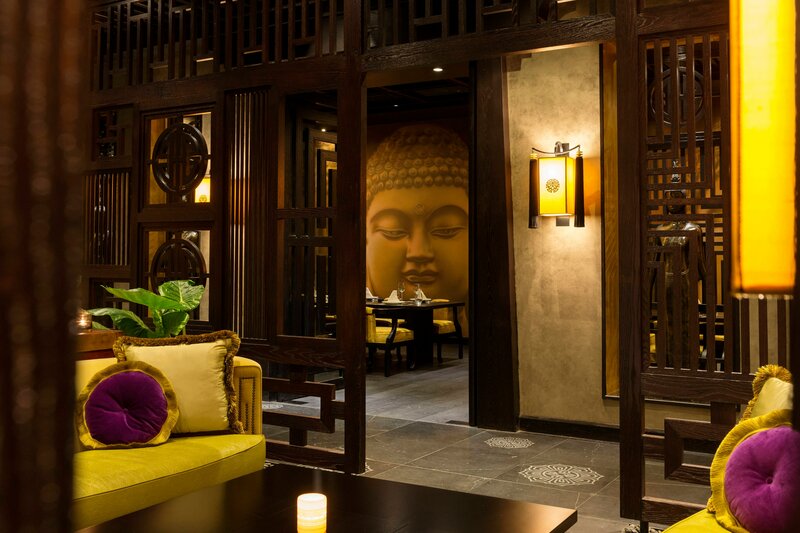 The world-famous Buddha-Bar fuses enchanting décor, food, and music to create a relaxed ambiance while Michelin Star-winner Chef Patron Vineet Bhatia brings modern Indian cuisine into Indego by Vineet&apos;s contemporary setting. 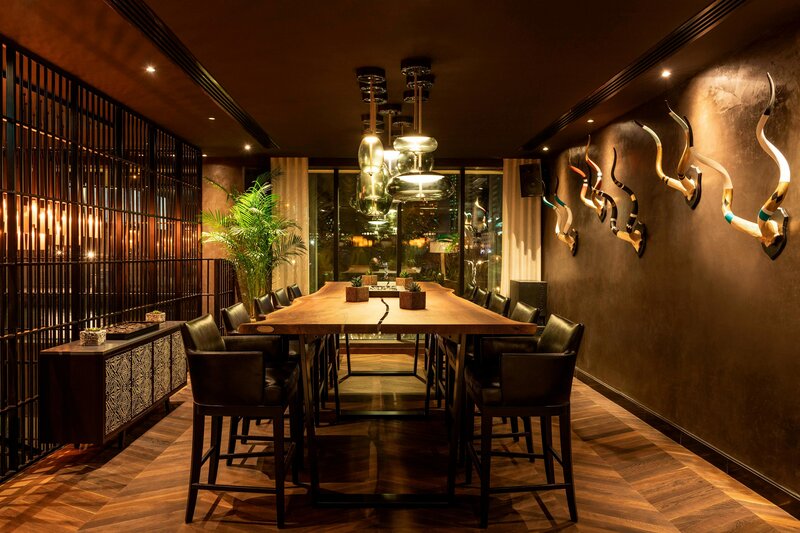 Meanwhile, Toro Toro&apos;s manu combines pioneering tastes from Buenos Aires, São Paulo and more into a Pan-American range of small sharing plates. 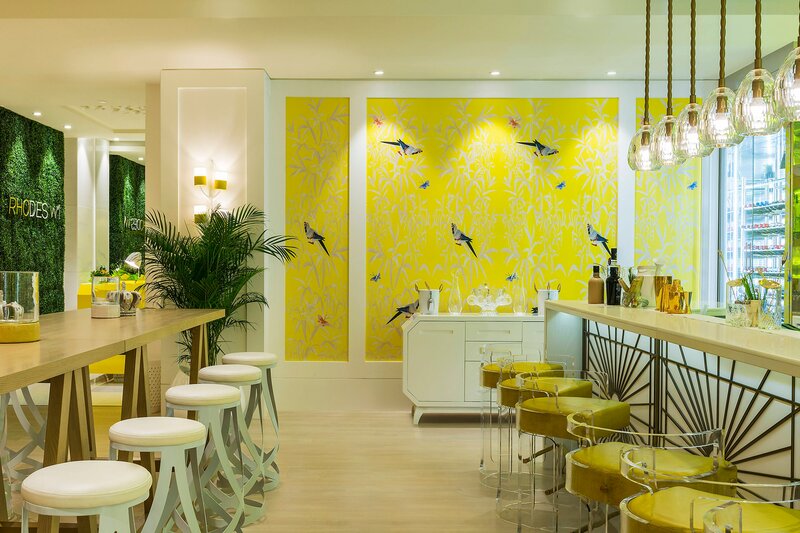 For British fare, check out Rhodes W1 by Chef Gary Rhodes, which serves the renowned British Afternoon Tea as well as dinner. 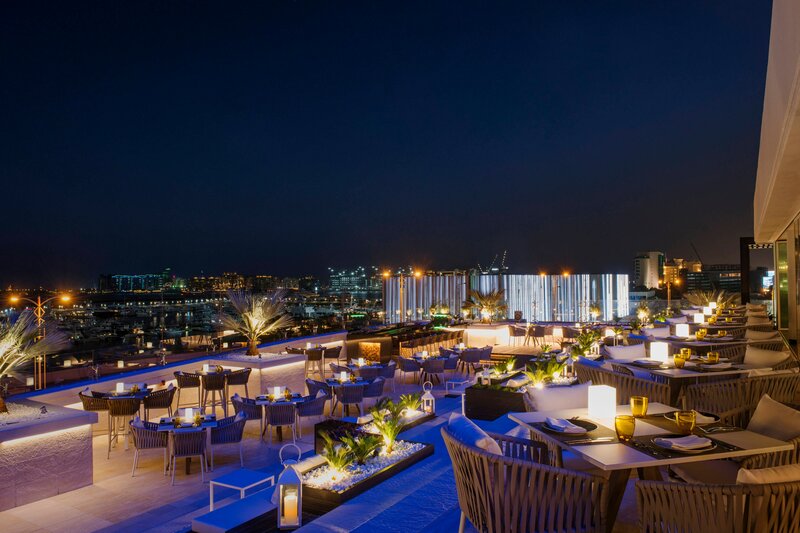 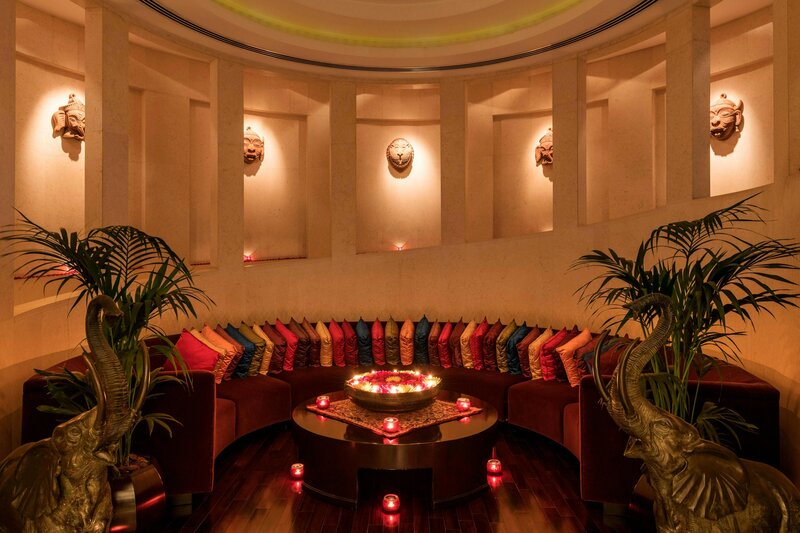 When the sun sets, Siddharta Lounge by Buddha-Bar, The Gallery and more alight. 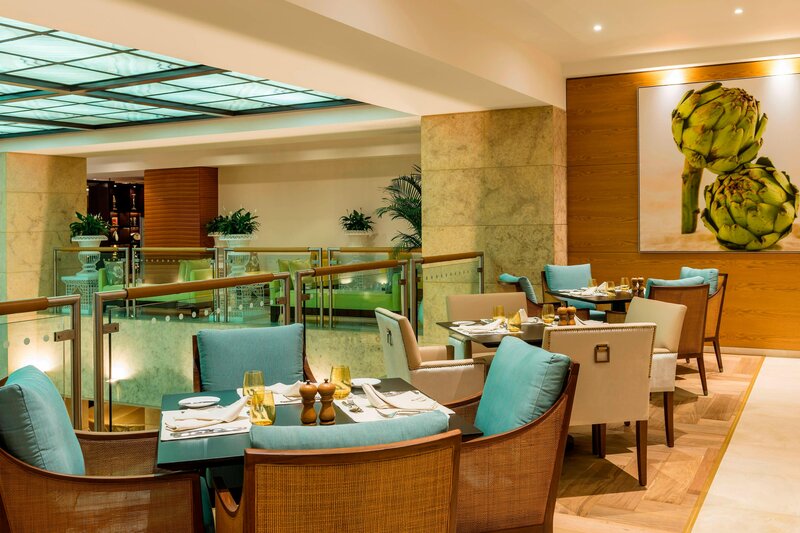 Additionally, we offer a 24-hour In-Room Dining menu to satisfy guests&apos; appetites any hour of the day.